Disneyland Paris has some great rides that you won’t find at Walt Disney World in Orlando. 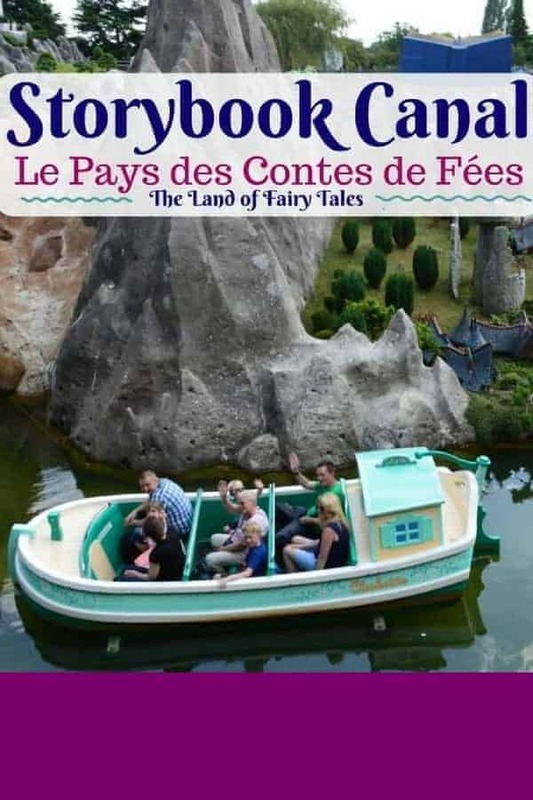 One that really surprised me was Le Pays des Contes de Fées (Storybook Land Canal Boat ride). 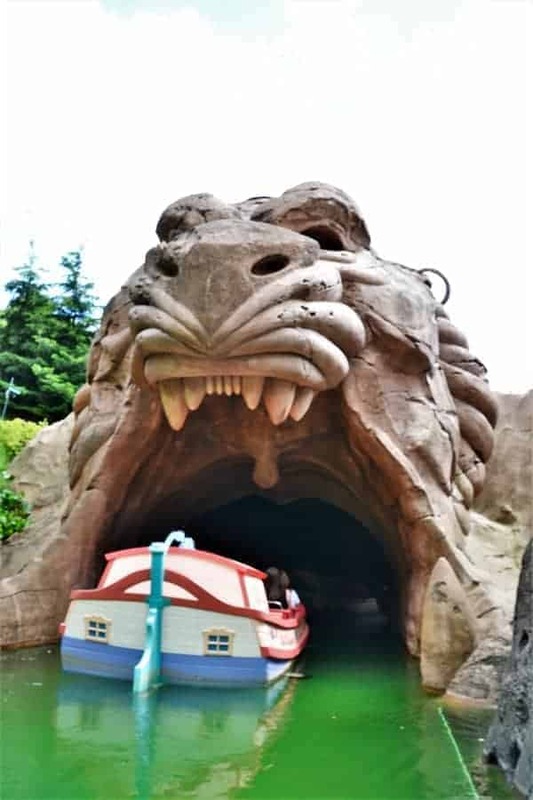 When you first see this boat ride, you think that it is just for little kids. 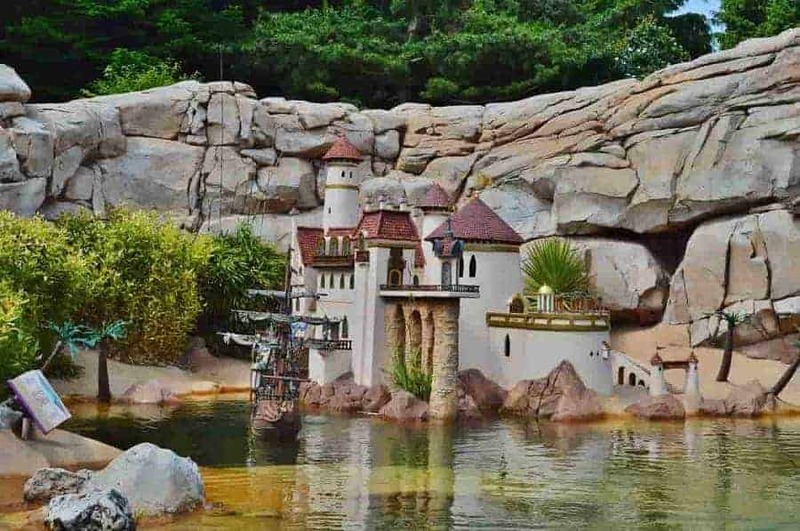 While little kids do enjoy it, the Disney kid in all of us will appreciate all the effort it took Disney Imagineers to create a miniature Disney Utopia! This boat ride takes you through about a dozen miniature displays based mostly on your favorite Disney movies (with some classic stories inner-weaved). They are extraordinarily designed and the attention to detail is pretty amazing. It is fun trying to spot the details that were included in making these. 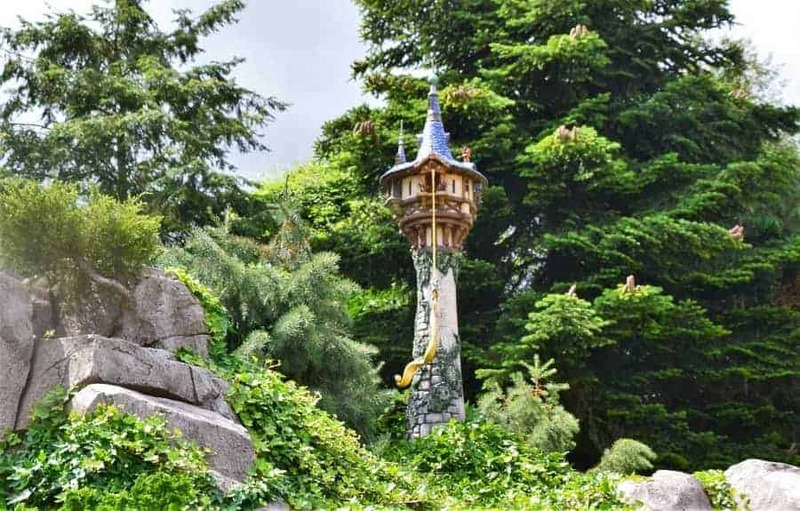 For instance, you’ll find Rapunzel’s hair dangling from her tower and you can even find Belle in her village. Do you see Belle sitting by the fountain? 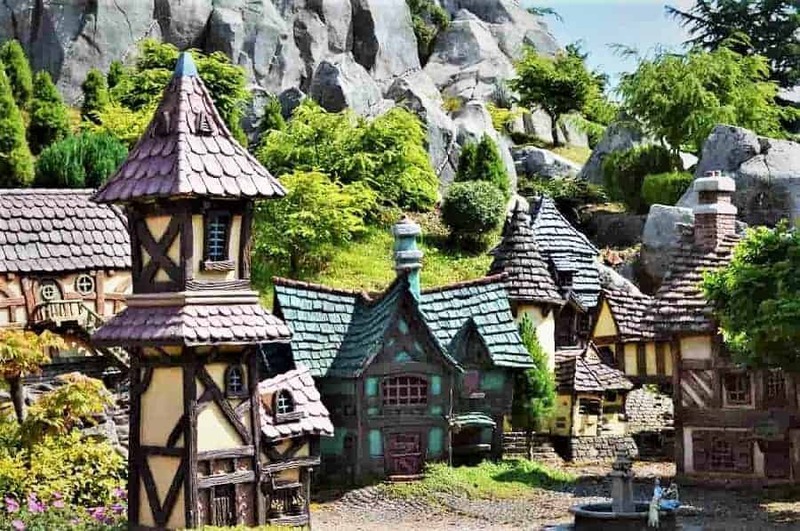 While Disneyland in California does have this ride, the one in Disneyland Paris has some different miniature villages. The Emerald City and the Witch’s Castle from The Wizard of Oz and Return to Oz. Have you ridden this ride? 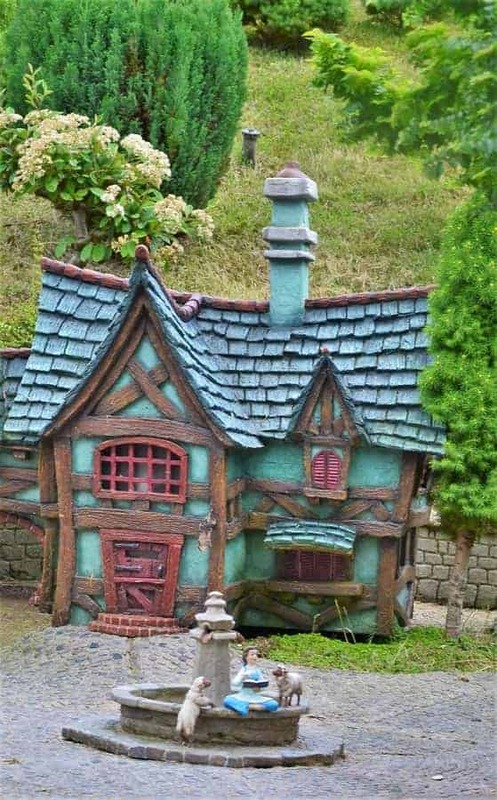 What was your favorite of all the miniature villages found in the Storybook land Canal Boat Ride?